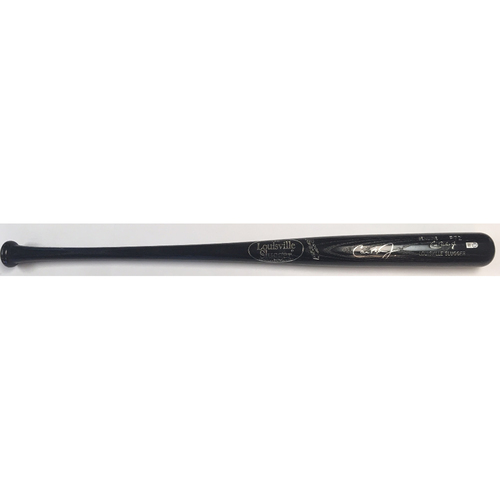 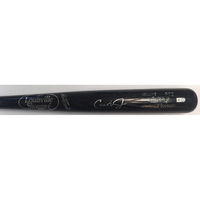 You are bidding on a bat signed by Cal Ripken Jr. 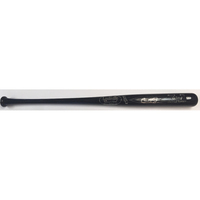 This item is provided by MLAM. 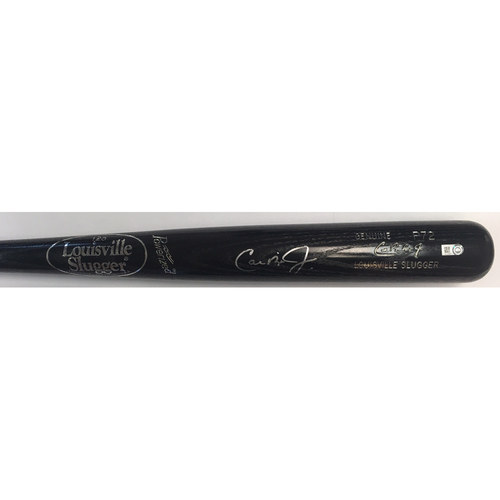 The image of this item is a placeholder, as the autograph may vary.